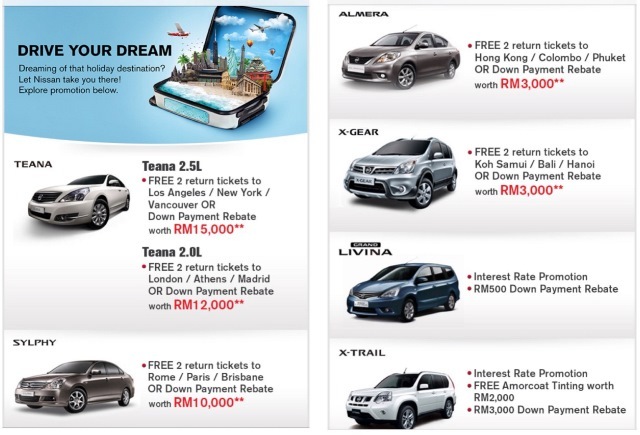 Check out the latest Nissan Promotion 2014 on the picture above. This promotion is only valid until end of January 2014. Kindly reach our dedicated and friendly Nissan Authorized Dealer, En Qalif if you have any questions 012-277 7629 or call En Ihsan at019-3559448. Feel free to download your Nissan price quotation at http://mybestcardealer.com/quotation.